Is there a limit to success? Once we acheive our Success Goal - is that the end of the story? 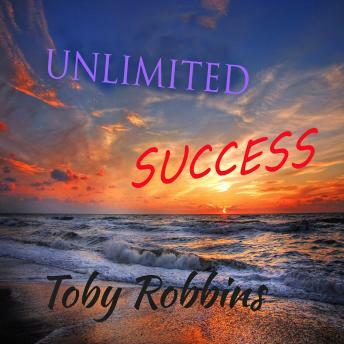 Life Coach and Motivational Speaker Toby Robbins says : "NO!" He belives that Success has no limits. And in this transformational book he shares his personal blueprint for Unlimited Success.